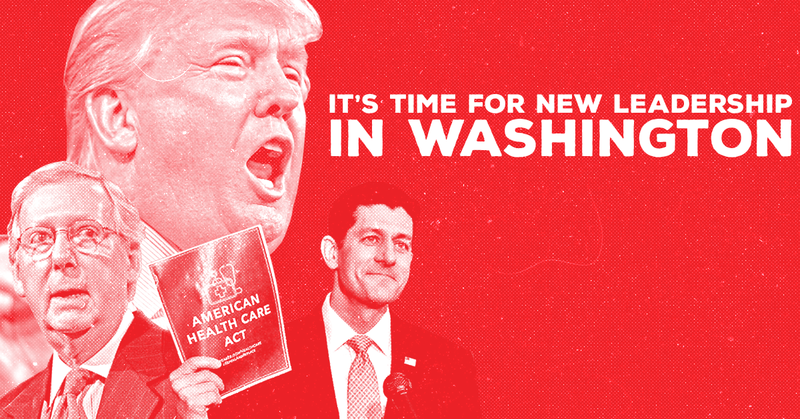 As the Republican Party reels from the failure of its top policy priority for the last seven years despite holding the White House and both chambers of Congress, American Bridge today is launching a digital ad campaign holding Republican politicians accountable for their party’s dysfunction and toxic agenda. 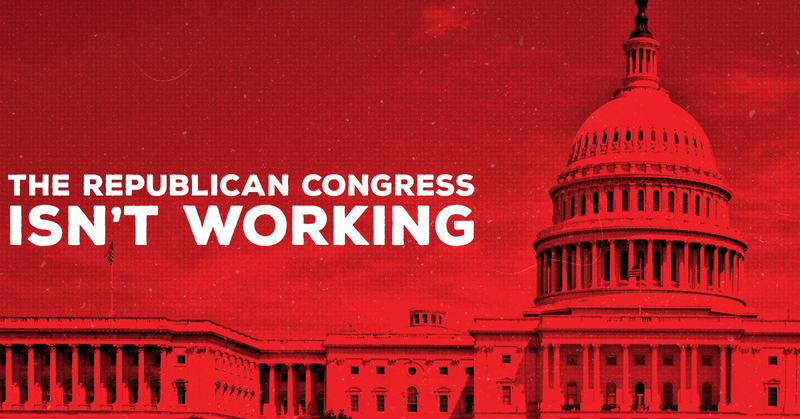 The ads, which will run on social media through the weekend, will tell swing voters, “The Republican Congress isn’t working. It’s time for new leadership in Washington.” The ads will run across four key states: Nevada, Florida, Arizona and Michigan.